Lisa Marie Presley is on the verge of filing a major lawsuit against her former financial managers. She claims that the financial wizard Barry Siegel squandered more than $100 million over 10 years as well as sold 85% of her interest in Elvis Presley Enterprises and then gave the money to the legendary investor Robert F.X. Sillerman to gain favor with him. Presley claims that Siegel's mismanagement of her funds and assets has left her broke. Of course Siegel has fired back and is claiming that Lisa Marie is broke because she spent too much money. Presley is accusing Siegel of spending $9 million of her money to purchase an English estate and then could not make the balloon payment on the property. She also claims that Siegel hasn't filed a tax return on her behalf since 2012, which has led to a $7 million tax bill. Presley claims that as of May 30, 2016 her trust was completely depleted and she only had $14,000 cash. Additionally she had $500,000 in credit card debt. Conversely Siegel claims that Lisa Marie overspent her way to poverty. He says this isn't the first time she's done that. Spiegel alleges that in 2003 Presley was $20 million in debt and he is the one that dug her out of that hole. He claims that he spent a decade trying to get her to stop spending her money but Presley didn't listen to him. Word on the street is that Siegel is planning to countersue Elvis' daughter for $800,000 in unpaid management fees. Barry Siegel is a principal at Provident Financial Managers. Other famous clients of the firm include Rob Thomas and Al Pacino. Siegel was also a Trustee of Lisa Marie's trust. Lisa Marie Presley finally had a good day in court when a judge ruled this week that she does not have to pay one single cent to her estranged husband, Michael Lockwood, in their acrimonious divorce. 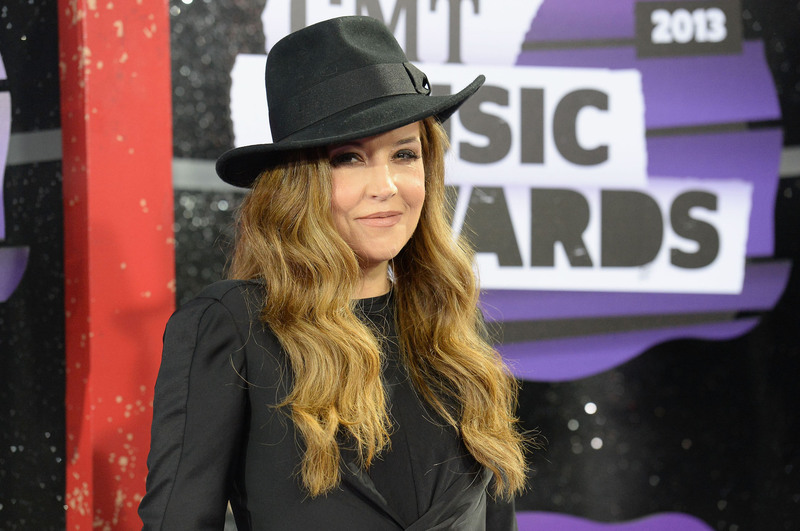 Lisa Marie Presley has filed a lawsuit against her ex-business manager, alleging that he lost her $100 million fortune by making a bad investment.